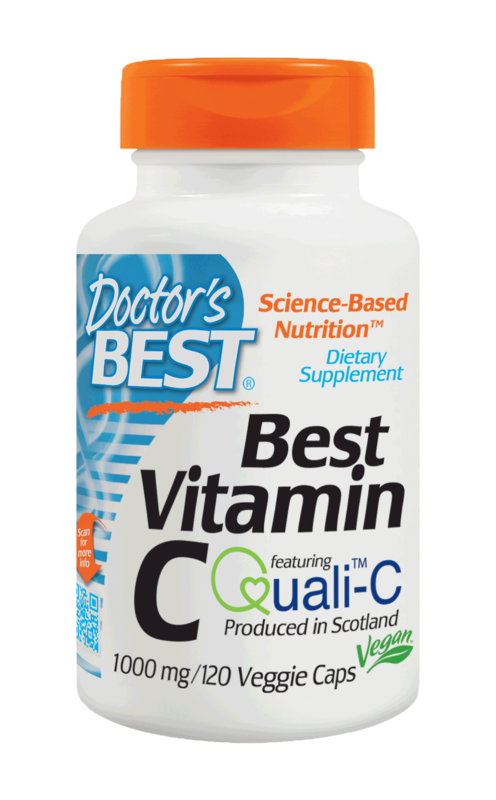 Best Vitamin C featuring Quali-C provides a brand of ascorbic acid manufactured in Scotland prized for its quality and reliability. 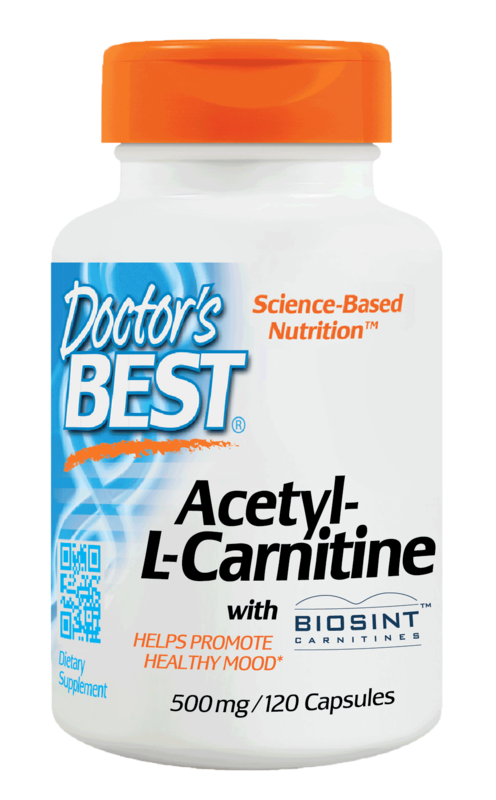 Ascorbic acid is invaluable to the body for its role as an electron donor, supporting numerous metabolic enzymes in addition to enhancing the body's total antioxidant potential. 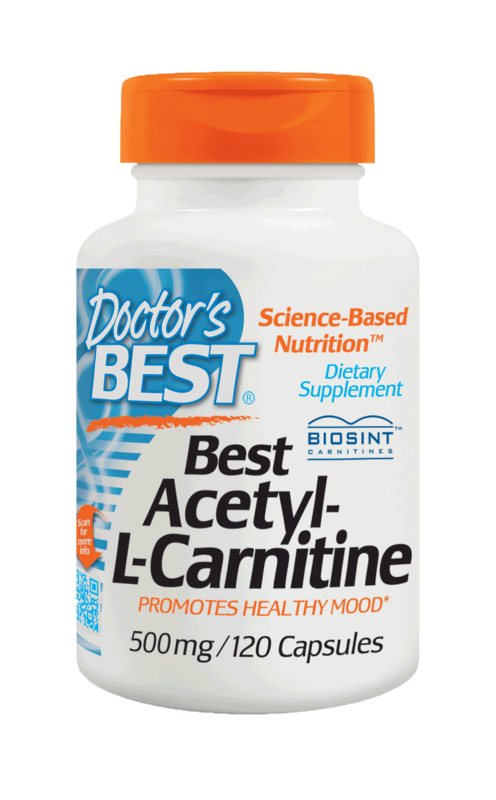 Essential for the synthesis of collagen, carnitine, and certain neurotransmitters, ascorbic acid can also aid in iron absorption. 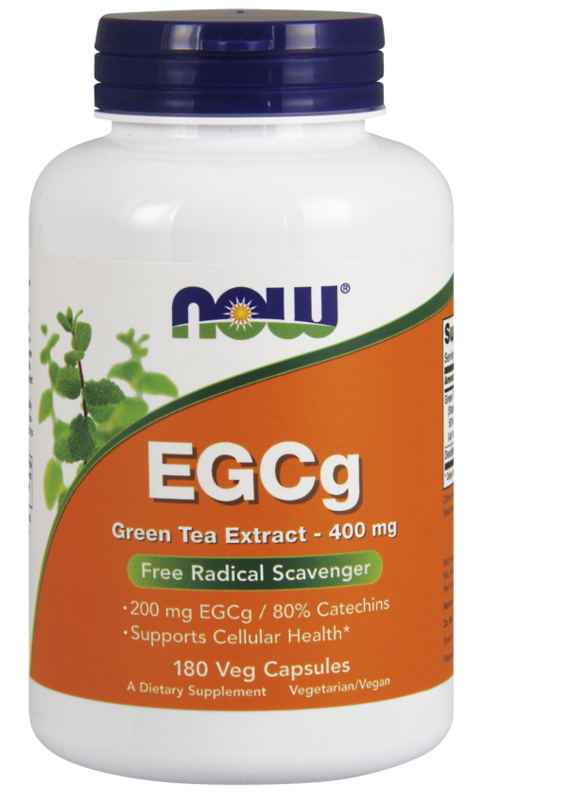 Research suggests that this vitamin supports many additional areas of health, including the cardiovascular and immune systems. 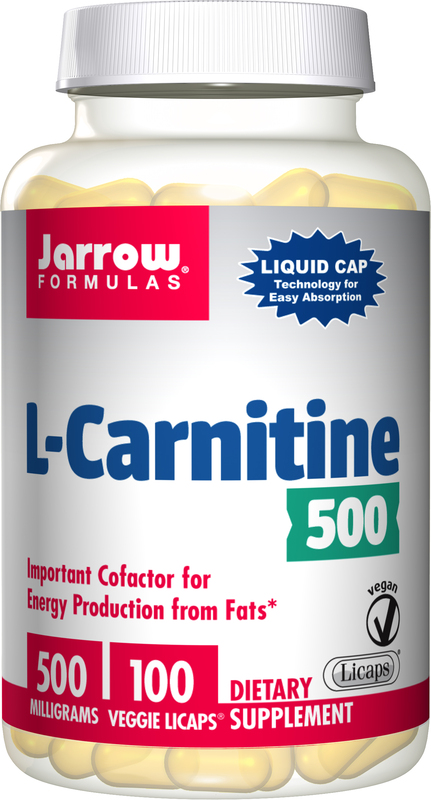 Take 1 capsule daily, with or without food.